Pressure cook gooseberry upto 2 whistles. Drain the excess water and keep aside. Heat the tava, with 2 spoons of oil and sput mustard seeds, a pinch of asafoetida, a pinch of turmeric. Add cooked gooseberry to it and add required salt and chilli powder. 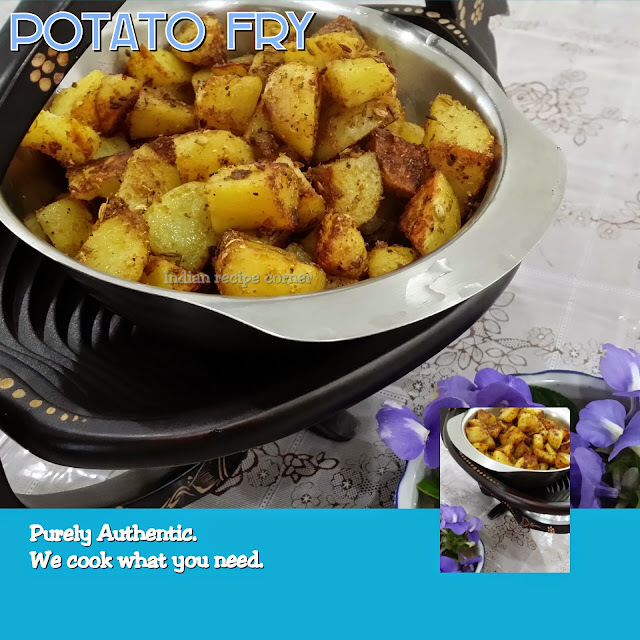 Mix well and allow to cook for 10 minutes and when oil seperates, add little jaggery powder to it. Allow to cool and bottle it. Gooseberry has highly rich iron content and is good for diabetic patients.